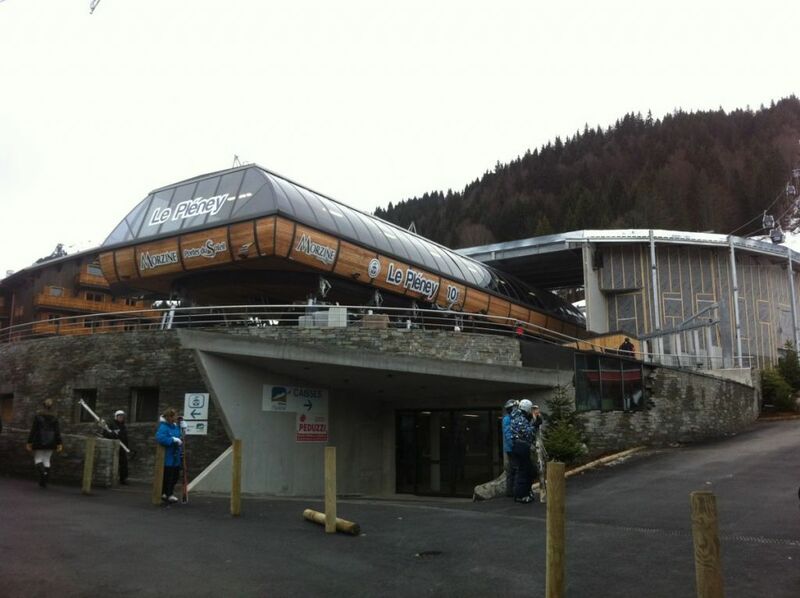 So last year the Pleney lift in Morzine was closed for the 2013 summer MTB season due to it being replaced by a new high speed bubble lift which was finally completed in December only a month ago. Here is a quick update on the new lift and some pictures to go with it. The only lift was taken down at the end of the 2013 Winter ski season here in Morzine and over the whole Summer MTB season here in Morzine it was closed. They did however open the La Clusaz chair lift but this was a very slow and painful way to travel to the top of the Pleney to ride some of the best trails in the whole Portes Du Soleil. We are still currently awaiting the new opening dates for the 2014 Summer MTB season here in Morzine and the local tourism office have been email with these requests. 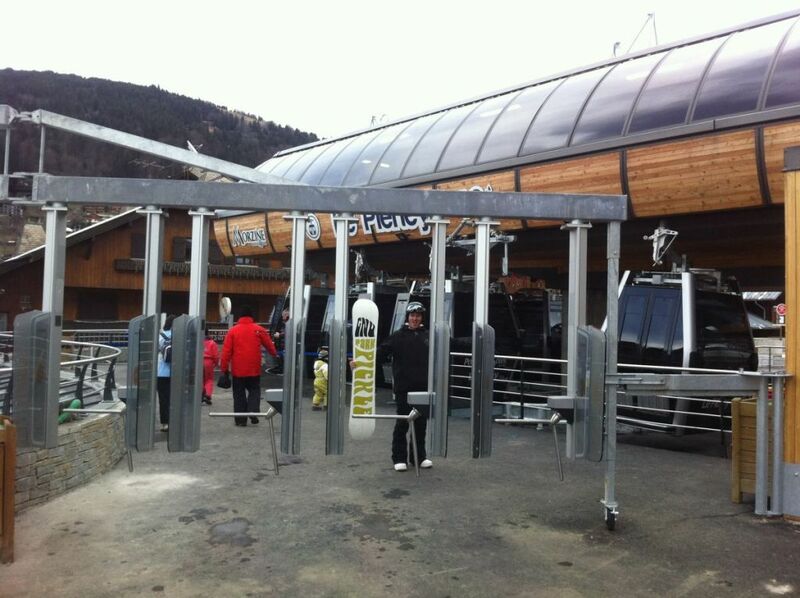 So what do we know at current, here are the current hard facts about the new lift.